Townsend Press specializes in preparing students for the reading, writing, and vocabulary demands of college—and beyond. 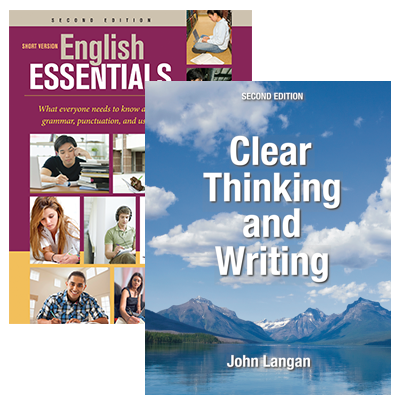 For more than 25 years, our materials have set the standard for clarity, ease-of-use, and efficacy for college students working to build their English skills. Today our materials are stronger than ever, featuring print and digital options suited to students in any context. Click a category below to learn more or get a full brochure here. The acclaimed Townsend Press Vocabulary Series uses a words-in-context approach to help students learn the words they need to know in their college classes. Distinctive features of our books and our digital word-building program, Vocabulary Plus, include abundant practice, appealing content, online assessments, exercises, mastery tests, and PowerPoint presentations. 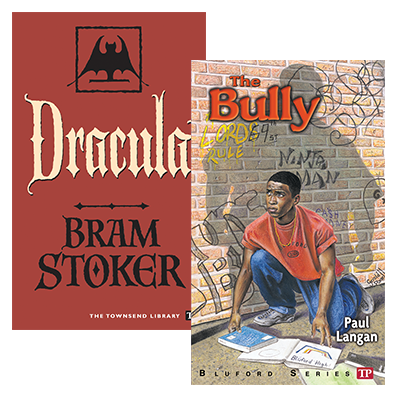 Want to bolster students' working vocabulary and teach them how to use context clues in their reading? 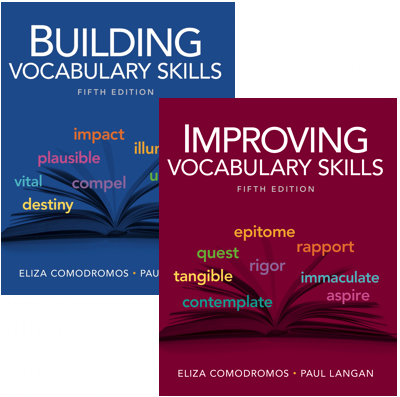 With our Vocabulary Series and Vocabulary Plus, you can. 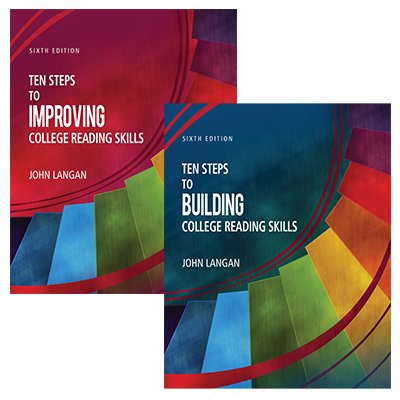 Drawing from years of teaching experience, research-based strategies, and our famously-clear pedagogy, this collection of print and digital materials effectively teaches students the English and Writing skills needed for success in the classroom and beyond. Practical, precise, and user-friendly, our grammar and writing resources are an ideal choice for today’s Developmental English and Developmental Writing students.